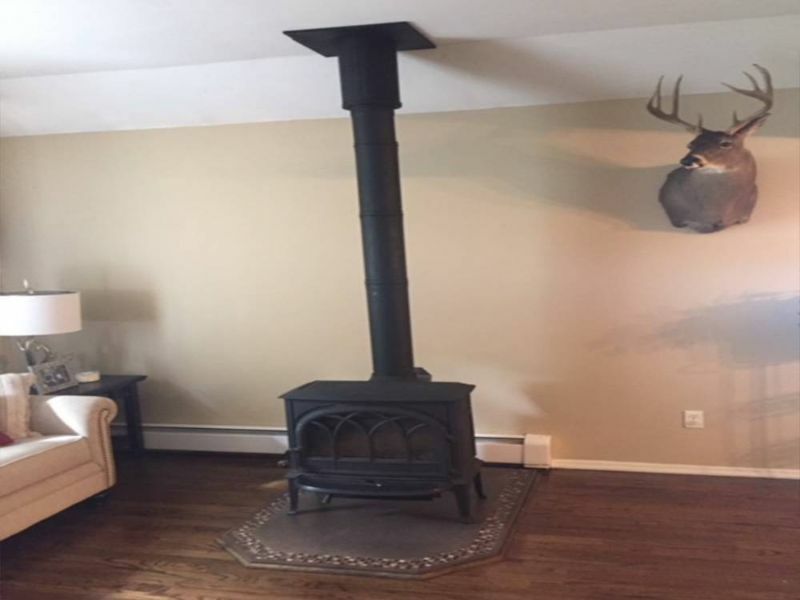 Wood stoves today are a far cry from the ones our grandparents had. New models are all E.P.A. 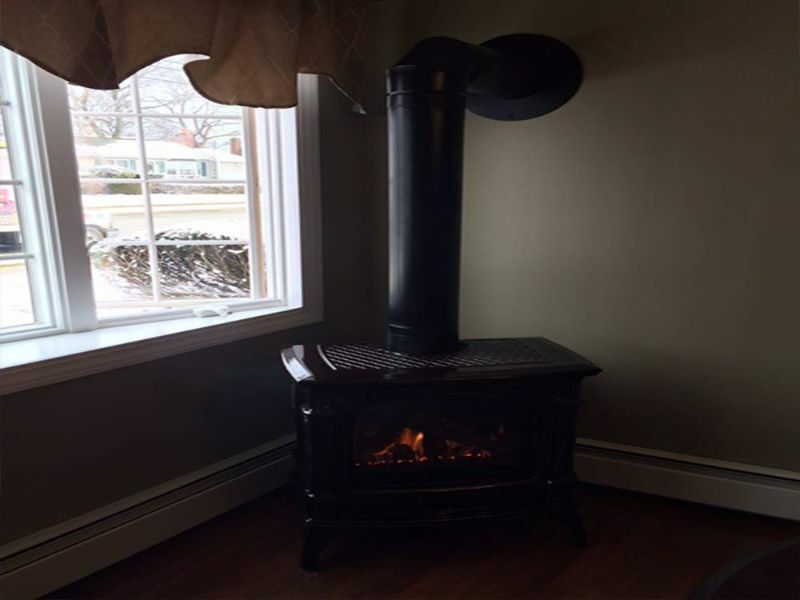 certified wood burning stoves with modern designs and styling. 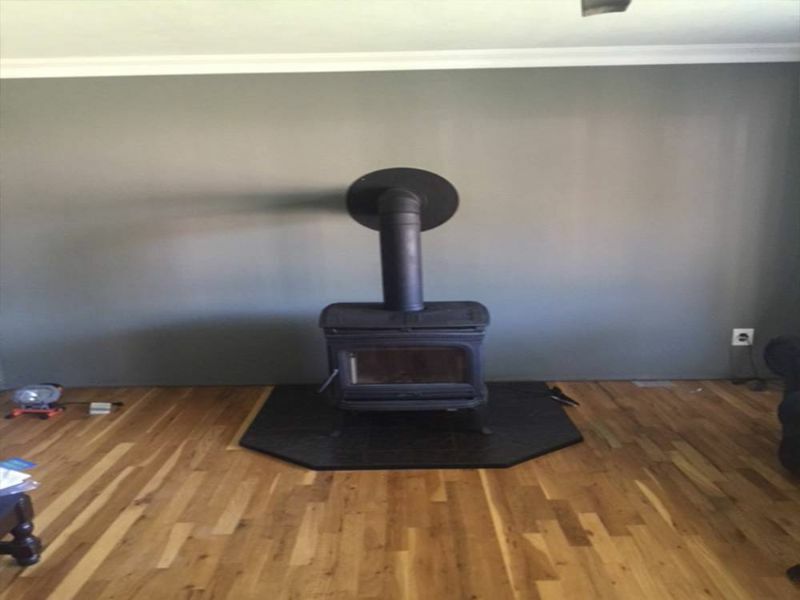 Wood burning stoves are popular due to their versatility and fantastic heat performance. CMJ Installations has many to choose from such as Avalon, an industry leader, and Enerzone with an unbeatable warranty. We have models available to fit every need from top and front-loading models to models with a capacity of 3.5 cubic feet and over 100,000 BTU’s of heat output. To put it simply, there are stoves of all shapes, sizes and capacities. 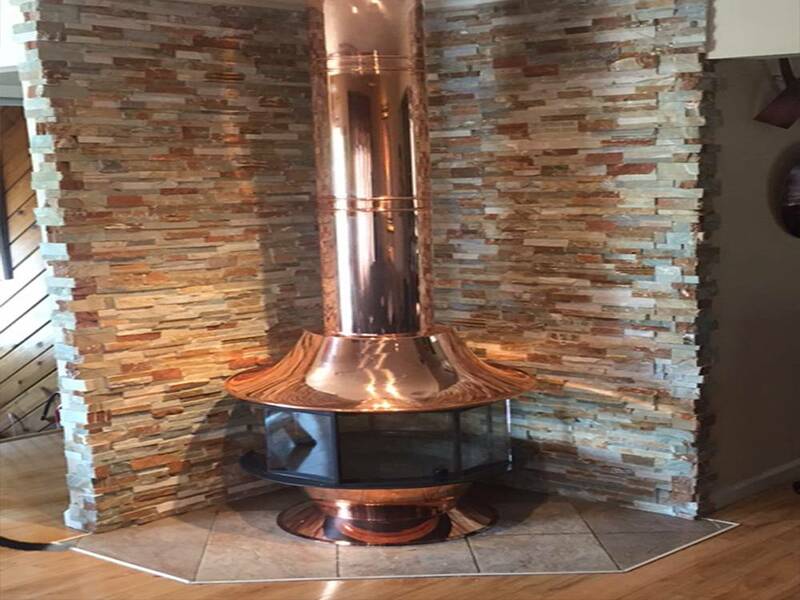 Not only do these free-standing stoves create wonderful radiant heat, they also meet strict environmental standards making them a highly efficient means to heat a home. 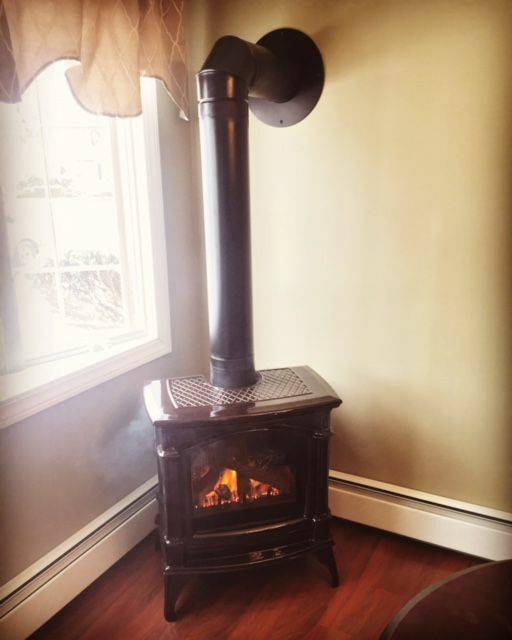 With a number of different sizes available, you can effectively heat an entire room or even your whole house up to 3,500 square feet.